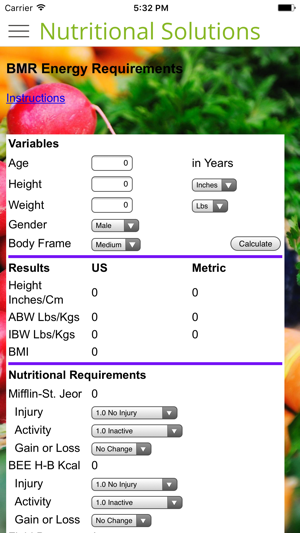 The Dietary Software, Inc. application turns your smart phone or iPad into a full-function tool for dietitians and nutrition professionals with the following calculations: Basal Metabolic Index (BMI), Basal Energy Expenditure with sources given adjustments available, caloric, fluid and protein needs given for variations for activity, injury, disease and wellness, weight change tracking, full database of Enteral formulas with user ability to add or change listed formulas. 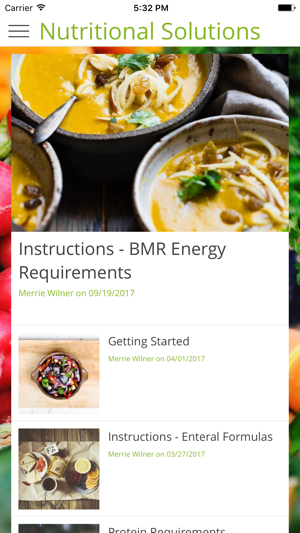 Offers nutrition results for hourly and daily rates, total volumes with or without custom flushes added, exchange lists for Diabetic type diets with percentage carbohydrates, protein and fat, Mg-MeQ conversions of Phosphorus, Calcium, Sodium, Potassium and so much more! Disclaimer: Please note that the data presented in this application is informational. 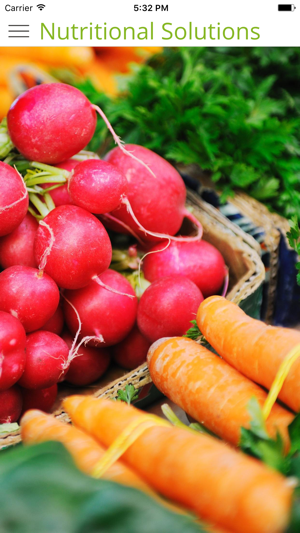 Please seek a dietitian and/or nutritional expert for more information. This app is a must for any RDN.!! 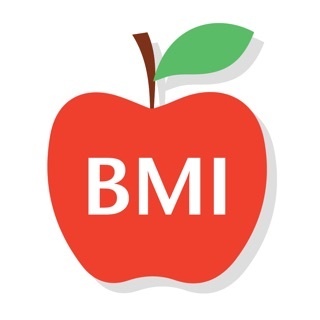 Calculations for BMI and nutritional needs are quickly accomplished utilizing this app. Enteral products with current information allow quick TF calculations with rate and time changes as applicable. 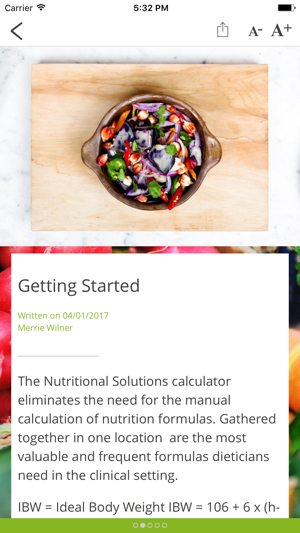 Having this new app saves so much time and is necessary in any Dietitian practice. I used the original DSI App for years and this is the updated version. Give it a try😁! 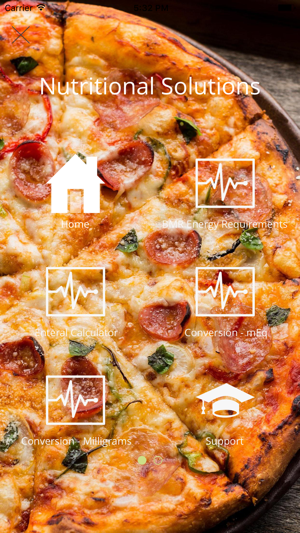 This is a user friendly & excellent application for Medical Nutrition Therapy. Accurate, simplified & useful tool to have handy while reviewing patient care. I wouldn’t Go to work without it.